With both returning formats and exciting new networks to discover, this year offers a wide range of Networking Meetings, including those based around the International Music Managers’ Forum, and the World Trad Forum as well as Education, European Export Offices, Jazz & World, Worldwide Festivals, the ever-popular Women of the World Networking Meeting, the return of the Global Club Music Network and an introduction to the Music Business Ontology to describe music meta-data. 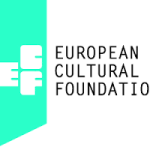 There are also several regional meetings, with the Asian Pacific, North American, Africa Music Forum, Eastern European and Indian Ocean Networking Meetings providing a place to discuss ideas of cultural exchange within the these regions, with a special focus on the culture, music and business. In addition to our Networking Meetings, WOMEX will also have several presentations designed as an introduction to specialist networks. 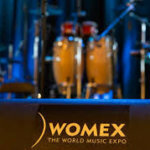 The presentations this year will look at: Atlantic Music Expo Cabo Verde; Go Brazil! 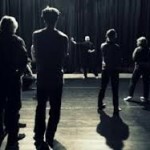 (looking, particularly, at Porto Musical); and the Compostela Music Festival. More information about both of these programmes can be found here. 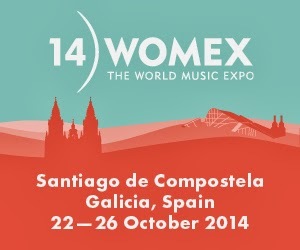 Womex 2014 from mamoncillo on Vimeo.